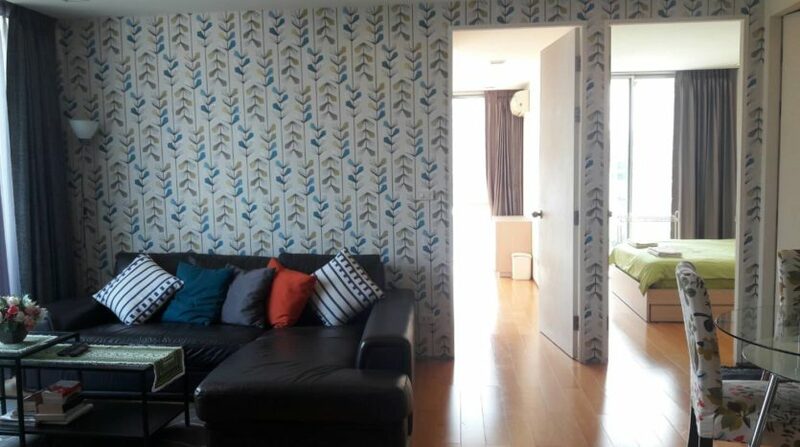 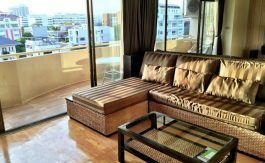 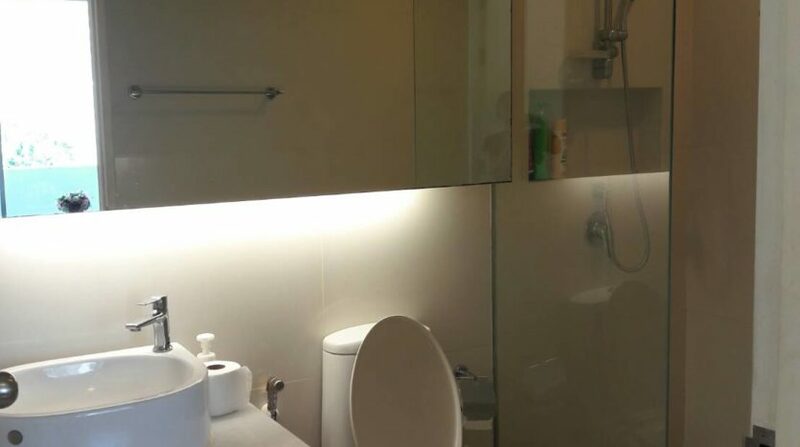 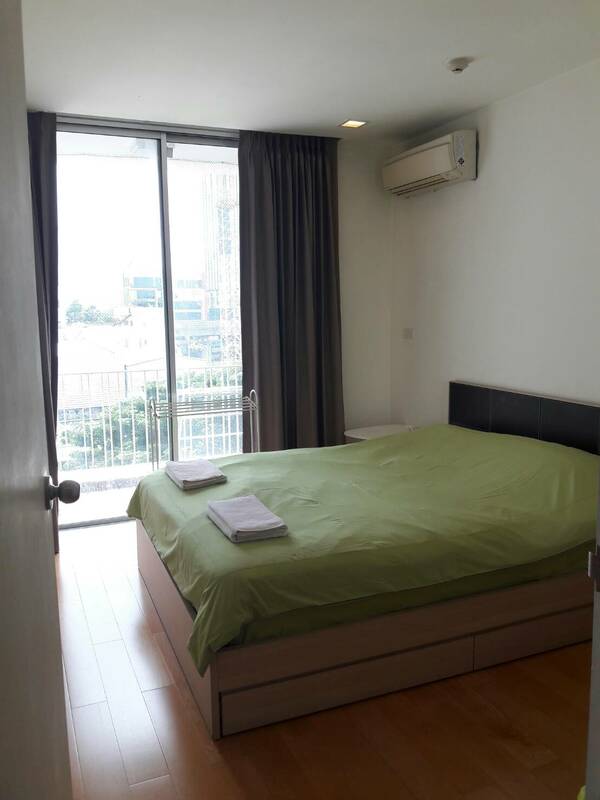 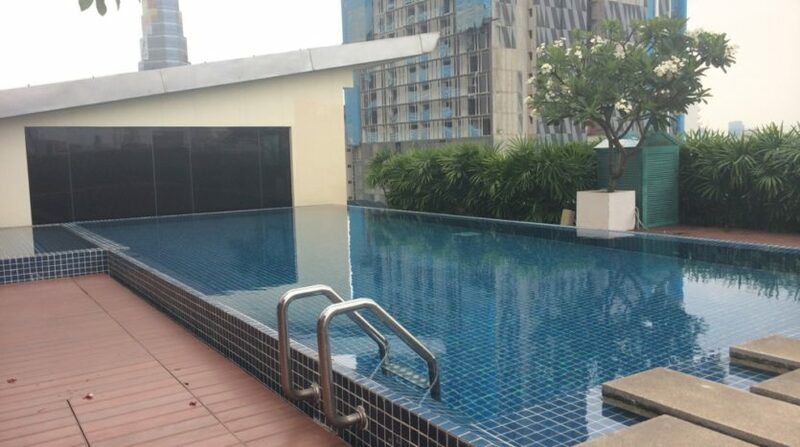 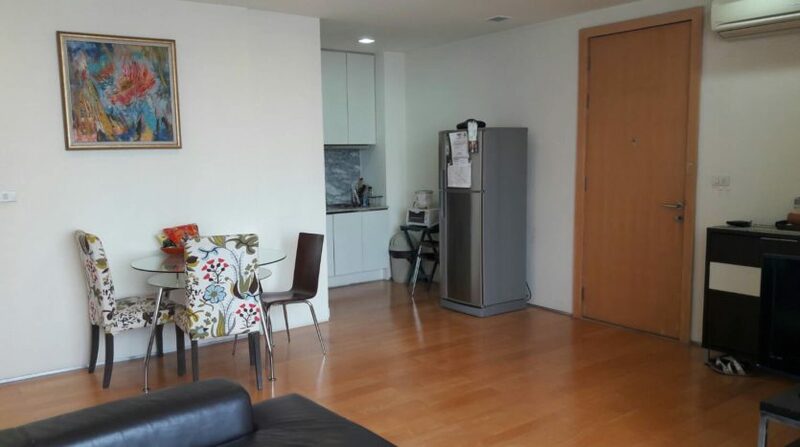 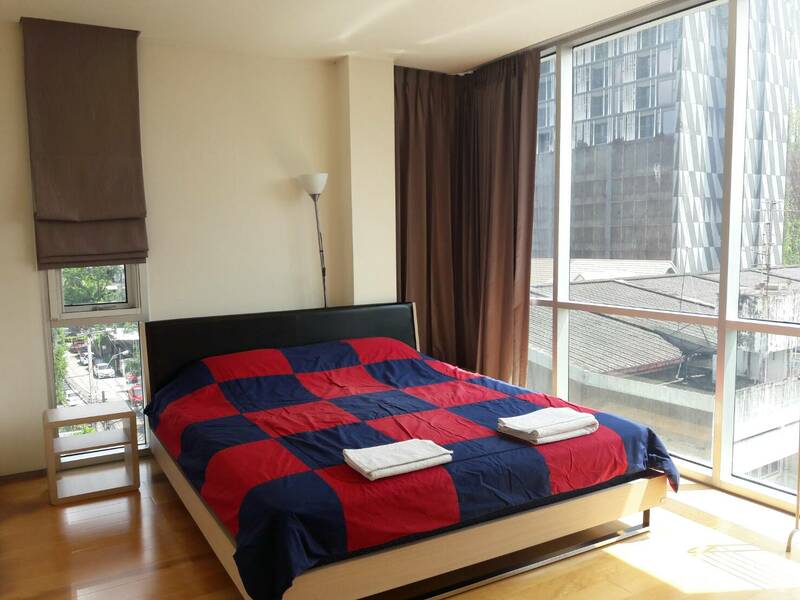 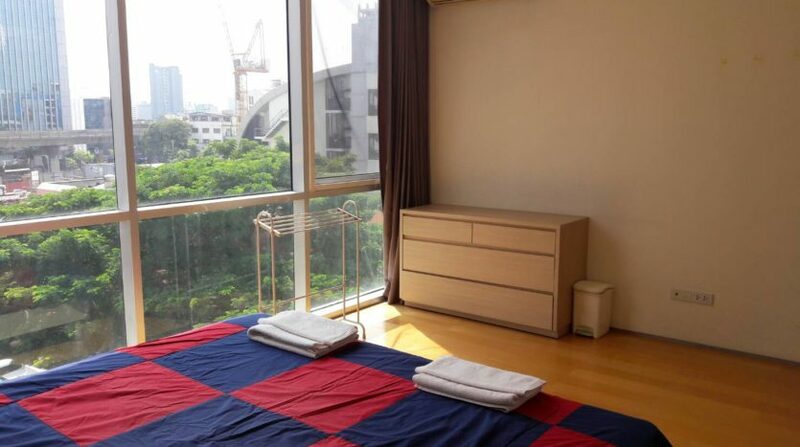 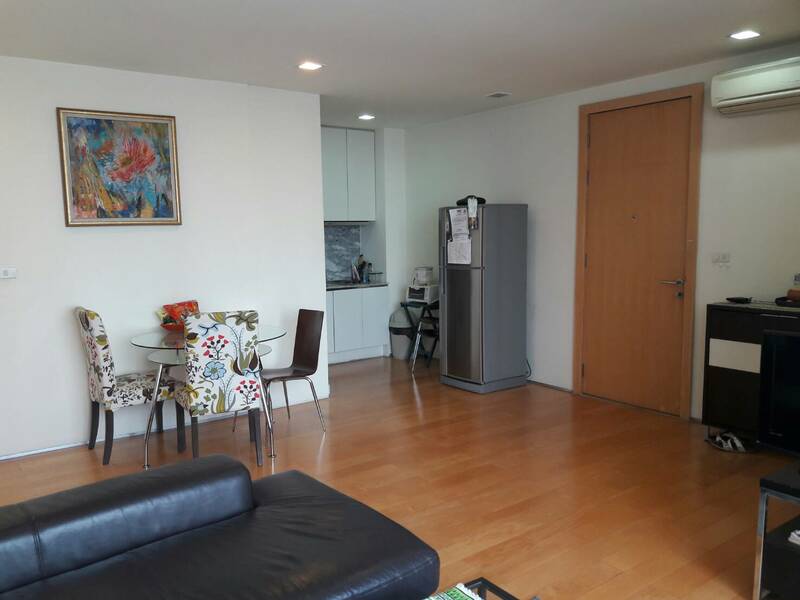 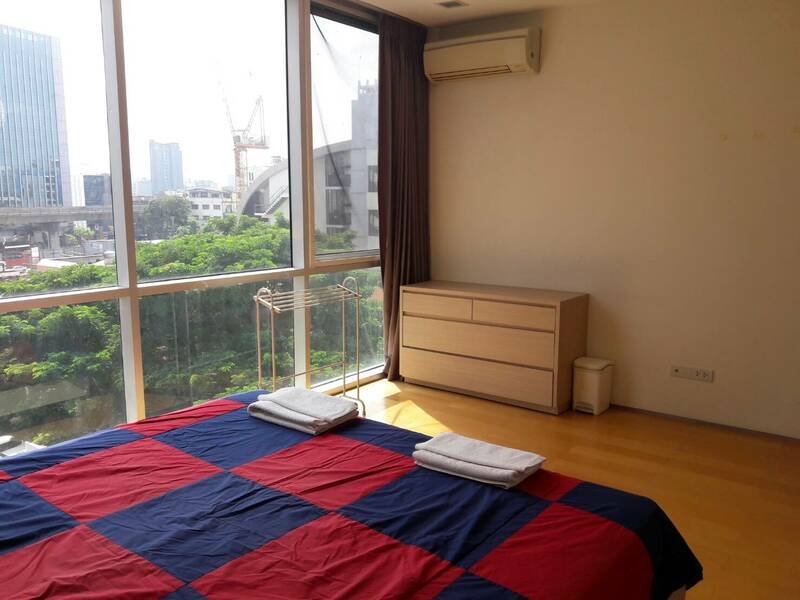 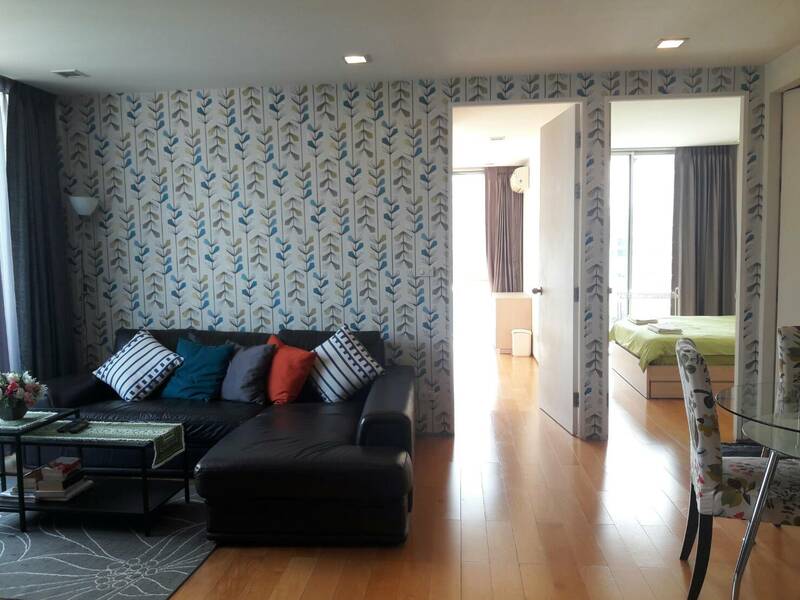 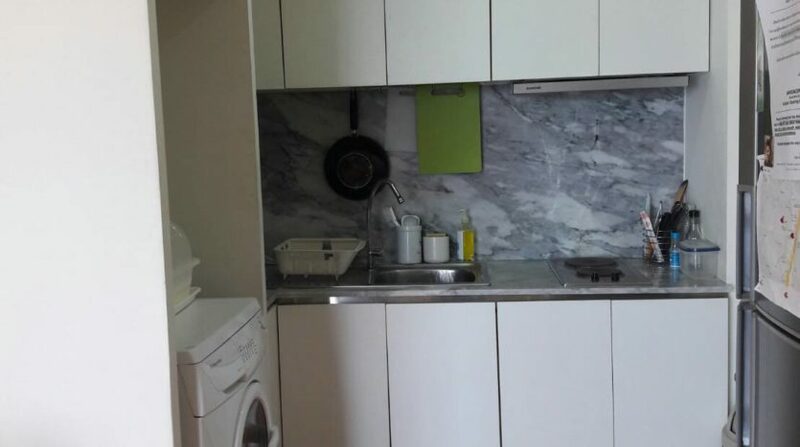 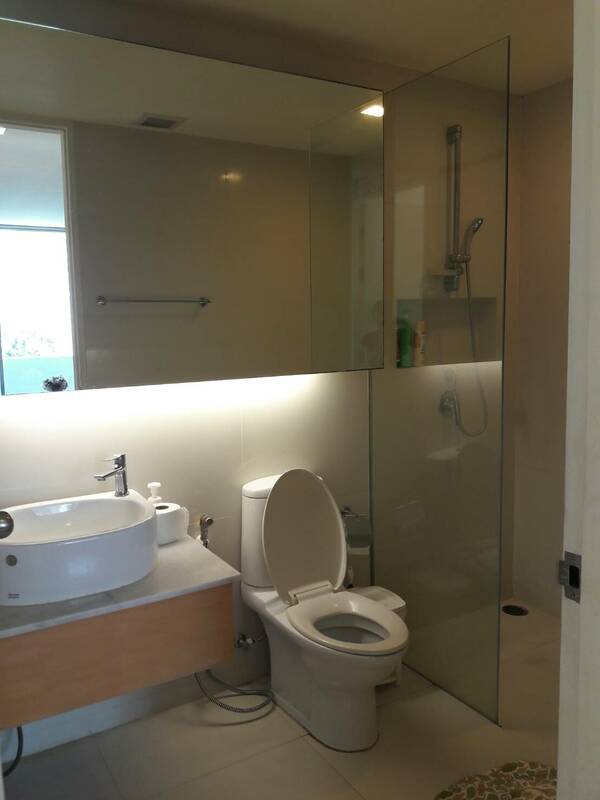 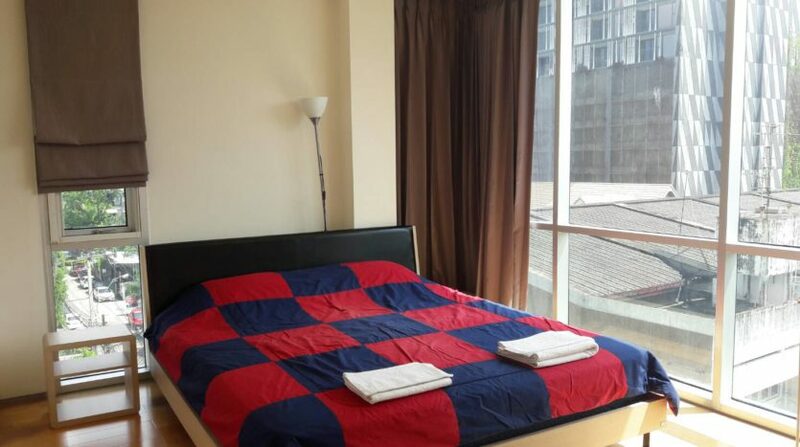 Two Bedroom Corner unit for rent only a five minute walk from Ari BTS. 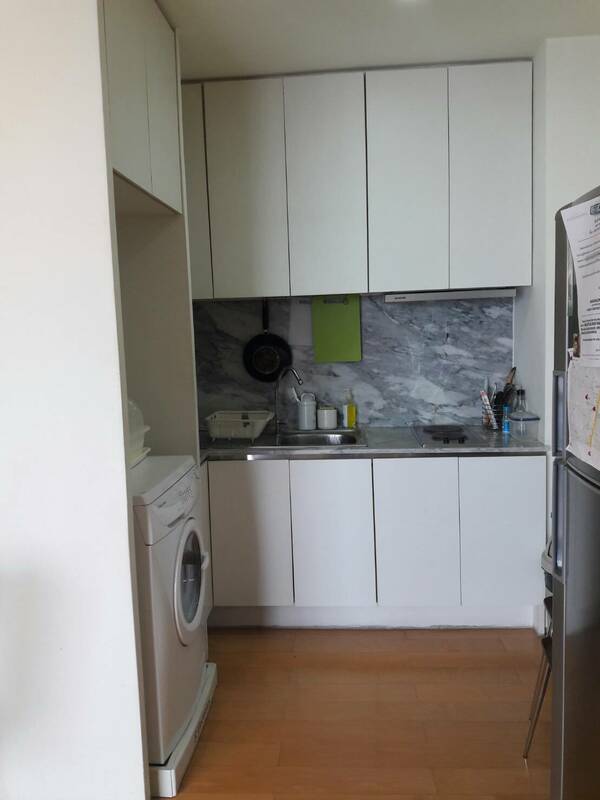 This Two bedroom corner unit has 80 Sq.m of well used space. 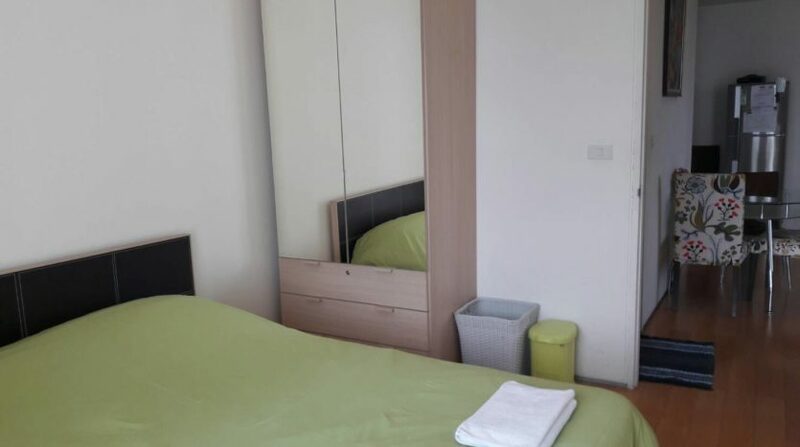 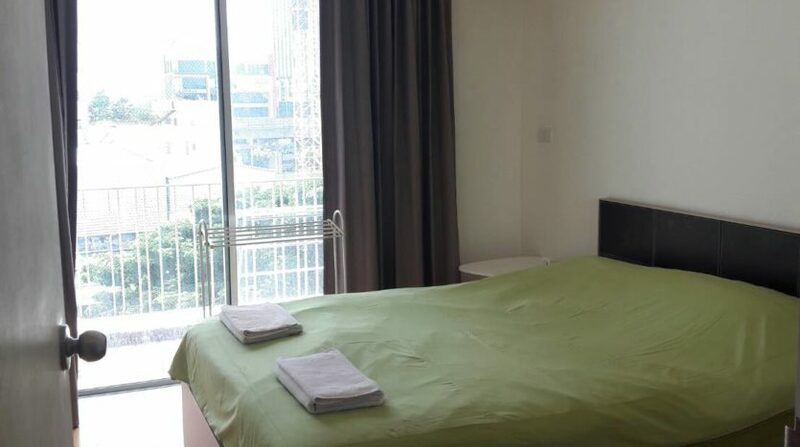 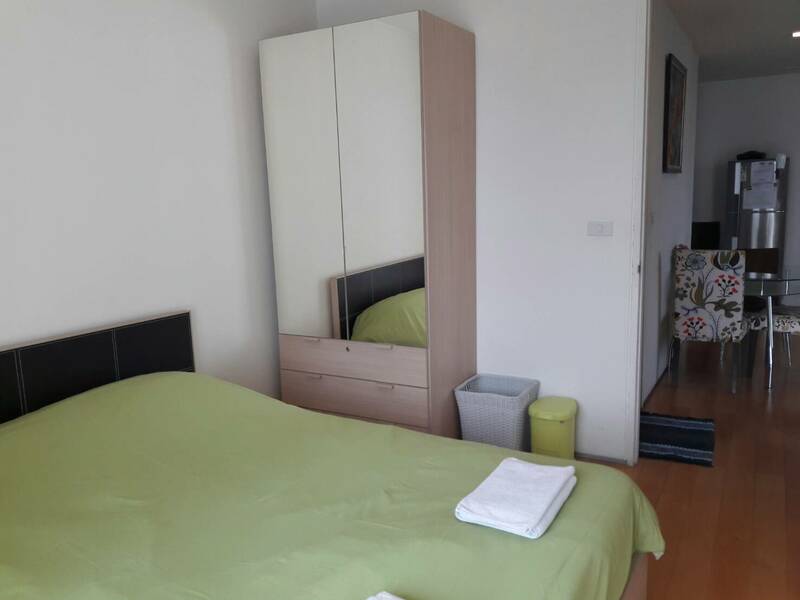 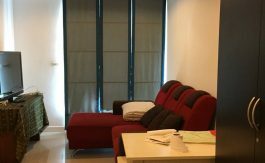 The unit comes fully furnished with high quality furniture throughout, Two Double bedrooms with two bathrooms and kitchen with open plan layout that comes fully equipped with a refrigerator, microwave, electric stove, exhaust, and ample counter/cupboard space. 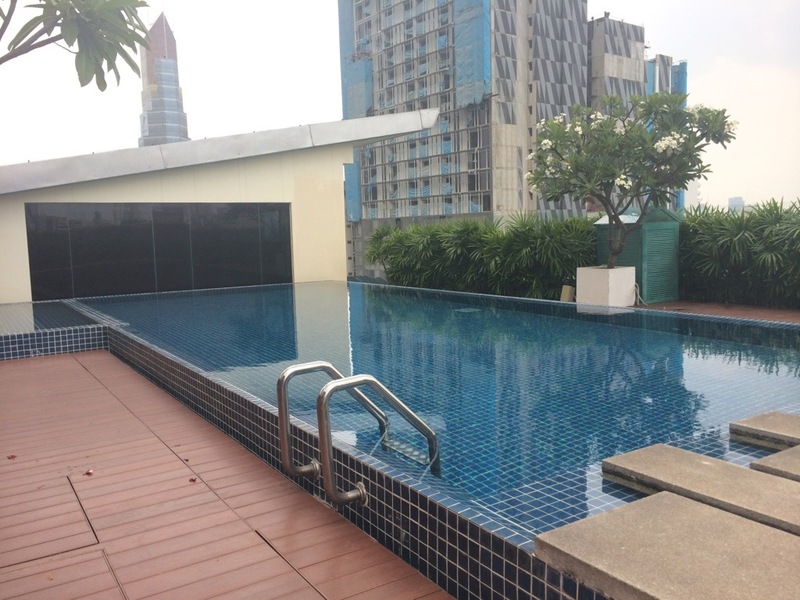 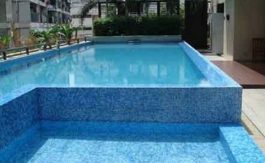 Facilities include 24 hours security with CCTV, keycard access, lobby, Wifi in common areas, resident parking, fitness center and roof top swimming pool.